Learning to drive can be a tricky thing - but Mirage Driving School Services is here to help! so a lot of learners ask us how long it will take to learn to drive - unfortunately there's no an exact answer of such a question. 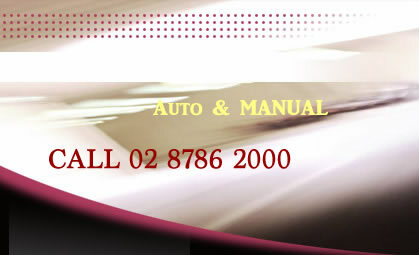 Hourly driving LESSONS are always available and arranged to suit you. 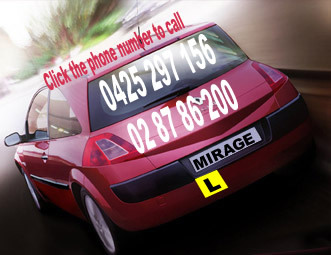 All you need to do is call mirage driving school and arrange a first lesson. If you're happy with the service we will arrange further lessons. how i get more information a bout Driver Qualification Test .